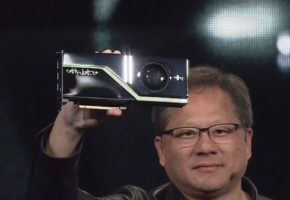 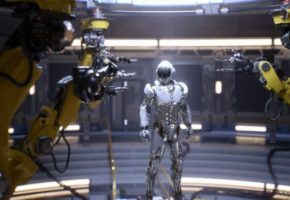 NVIDIA has now let loose a new professional graphics card, the entry-level Quadro 400 which costs just $169 but promises up to 5X faster performance over the GeForce GTX 580 in CAD/CAM applications. 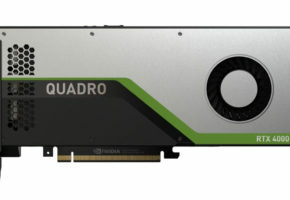 This latest Quadro has a low-profile design, a single-slot cooler and consumes under 35W. 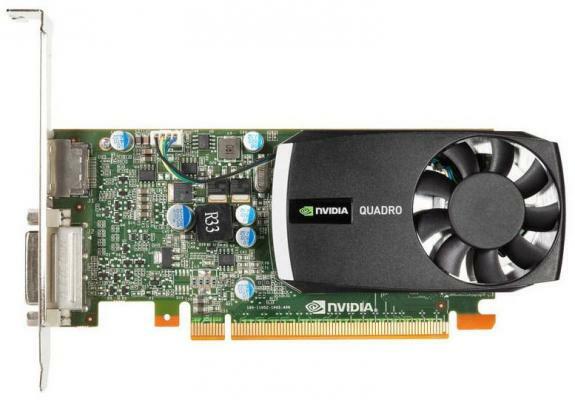 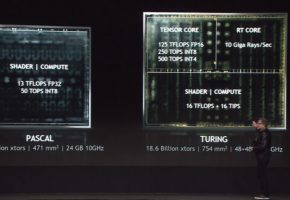 The Quadro 400 features 48 CUDA Cores, a 64-bit memory interface backed by 512MB of DDR3 VRAM, a 30-bit (10-bits per color) color engine, DVI and DisplayPort outputs, and support for the 3D Vision and 3D Vision Pro active shutter glasses 3D technology. 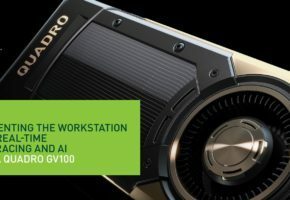 According to its maker, the Quadro 400 is now available within HP’s Z800, Z600, Z400 and Fujitsu’s CELSIUS workstations.